Eighty-one individual land parcels in Michigan – ranging in size from less than an acre to 160 acres – will be available for sale by sealed-bid auction starting TuesdayDec. 11. The auction is part of the Michigan Department of Natural Resources’ overall strategy to efficiently manage public lands while maximizing outdoor recreation opportunities. Bids will be accepted through Jan. 9, 2019. These surplus public land parcels are located in counties mainly in central/northern Lower Michigan and in the Upper Peninsula. Counties include Alpena, Antrim, Clare, Crawford, Emmet, Gogebic, Houghton, Iron, Lake, Livingston, Marquette, Menominee, Midland, Newaygo, Oakland, Ogemaw, Oscoda, Otsego, Roscommon and Schoolcraft. 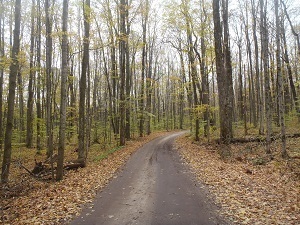 The lands identified for sale are isolated from other DNR-managed land, are difficult to manage and provide limited public recreation benefit. 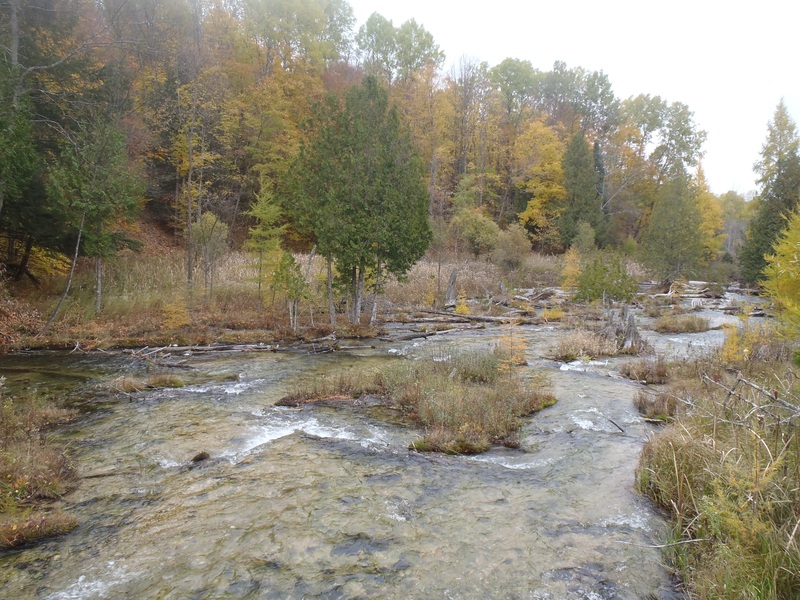 Several of the parcels are forested and have riverside or lake frontage and are better suited for private ownership. 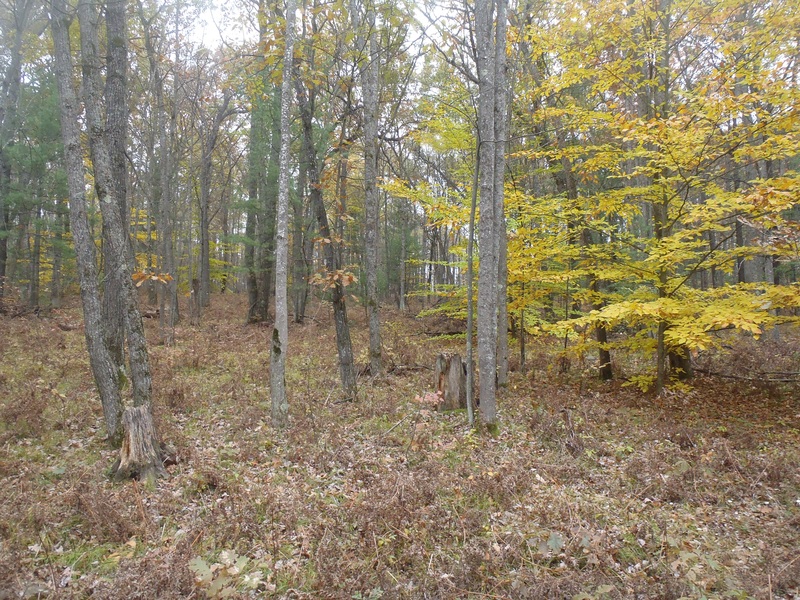 In addition, several large-acreage parcels are being offered in Alpena, Antrim, Clare, Houghton, Marquette, Menominee, Midland and Ogemaw counties. “Depending on what you’re looking for, any of these land parcels could fit nicely into future outdoor recreation or residential homesite plans,” said Scott Goeman, DNR Real Estate Services manager. Information on the auction, including the minimum bid price, property descriptions and conditions of sale is available at michigan.gov/landforsale. Individual property listings will not be available for bid until the Dec. 11 auction start date. At that time, instructions for submitting a bid and printable bid forms will be provided at michigan.gov/landforsale. Sealed bids must be postmarked by midnight Jan. 9 and will be opened Jan. 23. Additional properties remaining unsold from previous auctions are also listed for sale (at the former minimum bid price) under DNR Surplus Land to Buy Now. 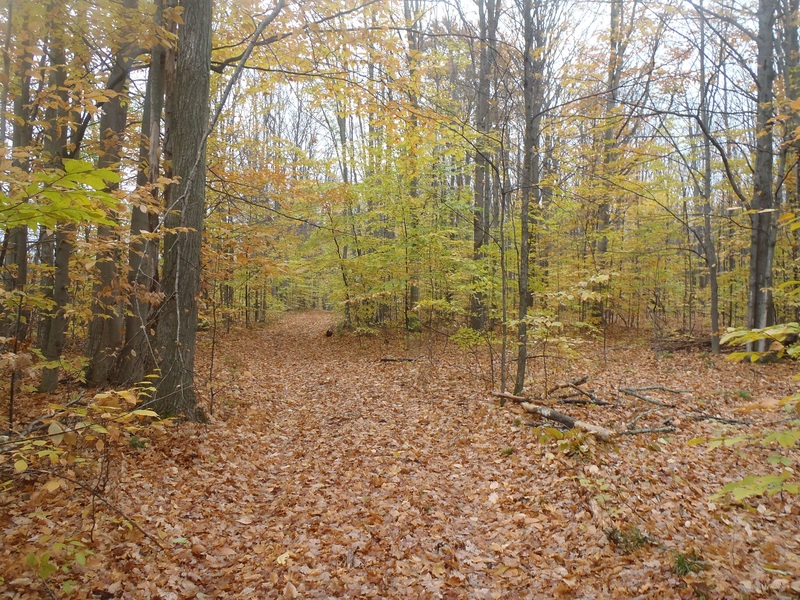 For more information about the sale of surplus, state-managed public land, contact Michael Michalek at 517-284-5950. The proceeds from the sale of these lands will help provide future outdoor recreation opportunities in keeping with the DNR’s mission. The Michigan Department of Natural Resources is committed to the conservation, protection, management, use and enjoyment of the state’s natural and cultural resources for current and future generations. For more information, go to michigan.gov/dnr. Accompanying photos of some of the parcels available in the DNR's upcoming surplus lands auction are available below for download. Caption information follows. 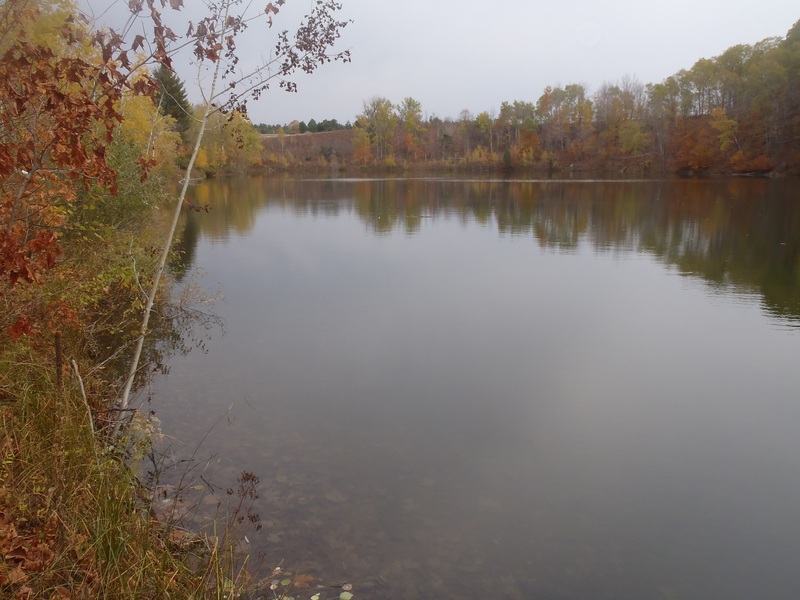 Antrim County - Packham Lake: Parcel #127313 offers 0.28 acres on Packham Lake in Antrim County. Antrim County - Cedar River 1: Parcels #127356 and #127357 include 78 acres along the Cedar River in Antrim County. Antrim County - Cedar River 2: Parcel #128086 boasts another 17.5 acres, also along the Cedar River in Antrim County. Clare County - E Long Lake Road: Parcels #23942 and #23943 combine for 80 acres on E. Long Lake Road in Clare County. 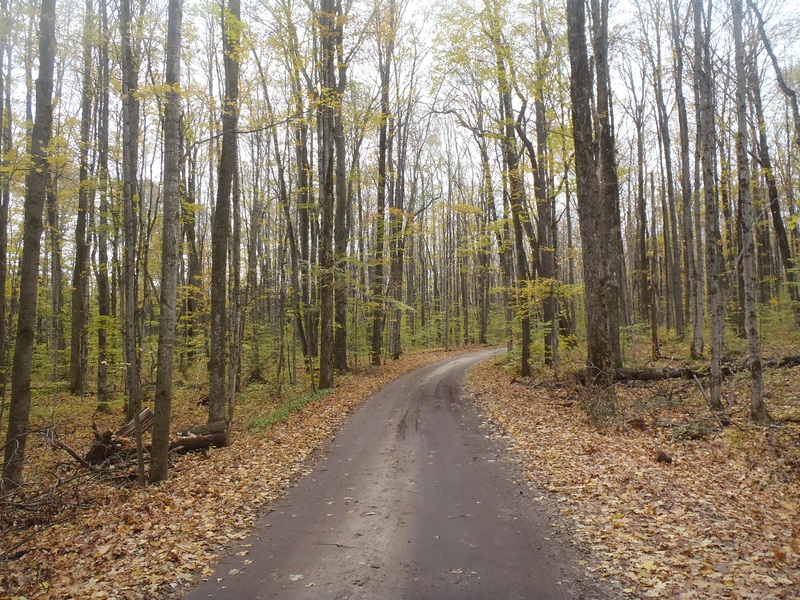 Otsego County - Happy Trails Lane: Parcel #123567 offers 10 acres situated on Happy Trails Lane in Otsego County.